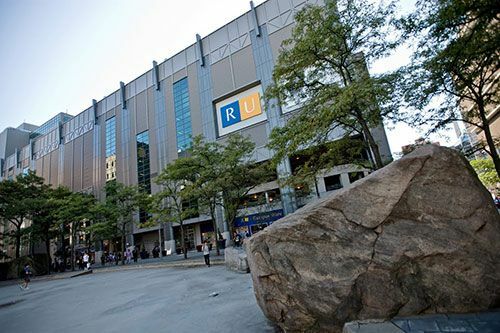 Ryerson University in Toronto, Canada, has become the 11th member of the World Cities World Class University (WC2) network, a collective of leading Universities from across the world. Established in 2010, WC2 brings together top universities located in major world cities in order to respond to the challenges and opportunities facing urban areas. By providing a forum for scholars and practitioners from a range of disciplines from across the globe, the network creates opportunities for inter-disciplinary and cross border cooperation. Ryerson is Canada's leader in innovative, career-focused education. An urban university, it has a focus on innovation and entrepreneurship with a mission to serve societal need and a long-standing commitment to engaging its community. The University is home to 40,000 students, including 2,400 masters and PhD students, nearly 2,700 faculty and staff, and 165,000 alumni worldwide. 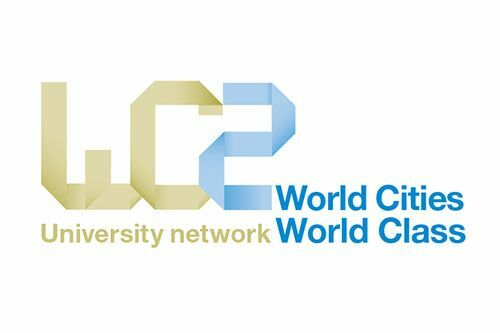 “We are truly delighted that Ryerson has joined the WC2 family” said Professor Stanton Newman, Chair of the WC2 Strategy Group and Pro Vice-Chancellor International at City University London. “This increases the presence of the Network in another major urban centre in the world. WC2 is entering what promises to be an exciting phase in its development and we have no doubt that Ryerson will play a significant role in this respect”. Ryerson’s first contribution will be its participation at WC2’s inaugural Symposium, which takes place at Cass Business School from Monday 10th to Friday 14th August. The symposium will bring together over 100 attendees from across the WC2 network. It opens with a full day session considering the key issues faced by global cities in the 21st century and how universities can and are working with stakeholders to provide responses. The day will consist of key notes from a number of prominent speakers and a series of panel discussions. For more information on WC2 visit: www.wc2network.org/ or contact Mark Hertlein, Head of International Relations, City University London.